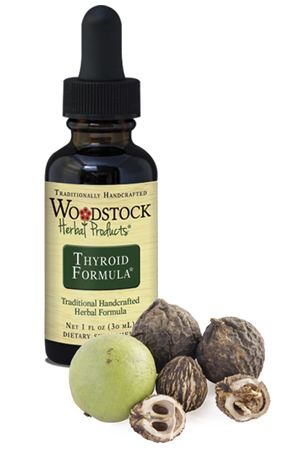 Woodstock Herbal Products THYROID FORMULA ~ A blend of herbs focused on the promotion of thyroid health. 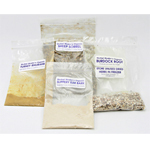 Using traditional Wildcraft methods, Woodstock's Thyroid Formula is a blend of herbs that focus on the promotion of thyroid health. The thyroid is a small gland in front of the neck, even though the thyroid is small it is very important to most of our organs and our development. The thyroid produces hormones that control metabolism, growth, sexual development nd most organs. If the thyroid is not functioning correctly it can affect our entire body. Stress, depression, fatigue, muscle weakness, nervousness, difficulty sleeping, irregular menstrual cycles may all be linked to an improperly functioning thyroid. 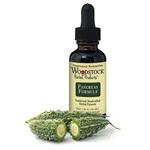 Woodstock Herbal Thyroid Formula nourishes and supports thyroid health. Thyroid Formula is an outstanding blend of many natural power packed herbs. SUGGESTED USE FOR PEOPLE: Shake well before each use. Take 10 - 25 drops in water or juice, 2 to 5 times per day. Thyroid Formula has a 5-year shelf life when stored properly. WARNING: For use with pets 6 weeks or older. Do not use with pets under 6 weeks old. If younger than six weeks, you may dose the mom and the babies will get the benefits of the product via nursing. Keep out of reach of children. Do not use if safety seal is damaged or missing. If you are pregnant, nursing, taking any medications, planning any medical procedure, or have a medical condition, consult with your healthcare practitioner before use. 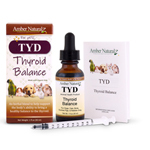 TYD helps normalize hyperthyroid and hypothyroid conditions. 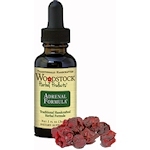 Adrenal Energy Formula ~ 1 oz. 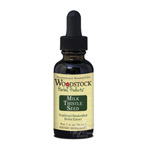 Milk Thistle ~ 1 oz. 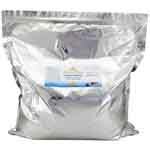 Pancreas Formula ~ 1 oz.